Ben Stiller directs and stars in this classic story of a daydreamer who escapes his anonymous life by disappearing into a fantasy world filled with heroism, romance and adventure. When his job, along with that of a co-worker (Kristen Wiig), is threatened, Walter takes action in the real world, embarking on a journey more extraordinary than anything he could have imagined. 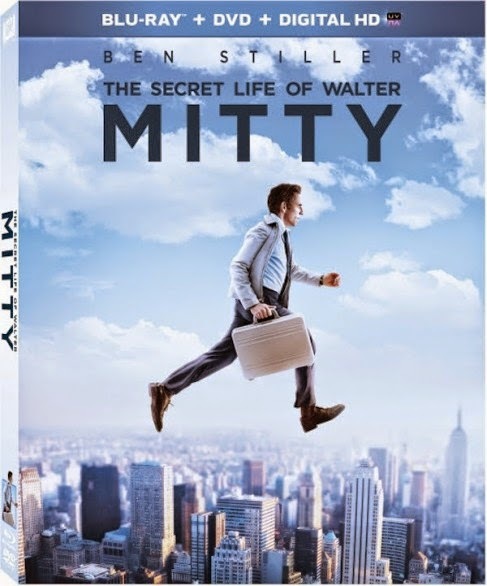 In The Secret Life of Walter Mitty a timid magazine photo manager (Ben Stiller), who lives life vicariously through daydreams, must embark on an incredible real-life adventure when a priceless negative goes missing. One of the places that this adventure takes Mitty is the beautiful Nordic country of Iceland. In honor of the film’s Blu-ray and DVD release on April 15th, we’re bringing you nine facts about the country that you may have never heard. st identical to that spoken by the country’s original Viking settlers in the 9th and 10th centuries. 70% of the energy used by Icelanders is produced by the country’s natural geothermal and hydroelectric resources. Fill in the Rafflecopter form to enter if you live in the US or Canada. Nice Review, thanks for the chance to win!